A birthstone is the gemstone associated with the date of one's birth, the wearing of which is commonly thought to bring good luck or health. 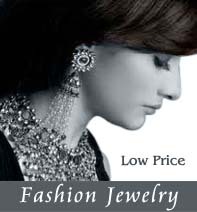 Supernatural powers have long been attributed by astrologers to certain gemstones. Birthstones are special stones associated with each month of the year. They have a place in history, mythology and science. 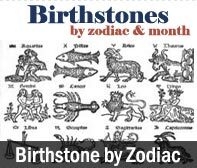 Check out the special story of your birthstone.Every month is represented by a beautiful birthstone that has designated qualities associated with it. If you didn't found your 'Birthstone' here you can send us a mail for you custom requirement. Please email us directly at sales@zenamart.com to immediately get the best possible solutions and information.